To say December was a busy month is a serious understatement. This Com Hem tv ad is one of the many shoots we worked on. So pleased with the results - driving the Lamborghini Gallardo and Ferrari F12 on such scenic roads was a serious thrill! Well worth the stress and very long hours involved to make this shoot happen. 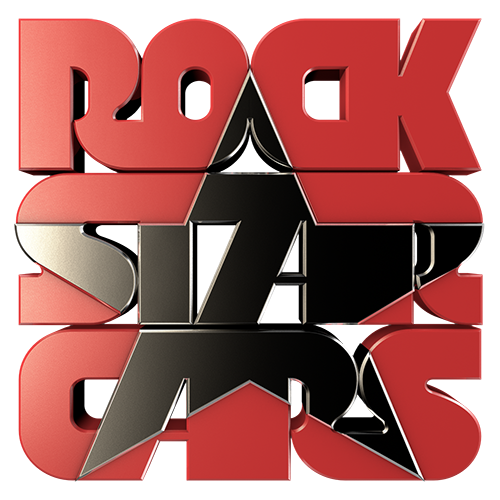 Vehicles supplied and coordinated by RockStarCars. Precision driving of the Ferrari F12 - Jason Furness.